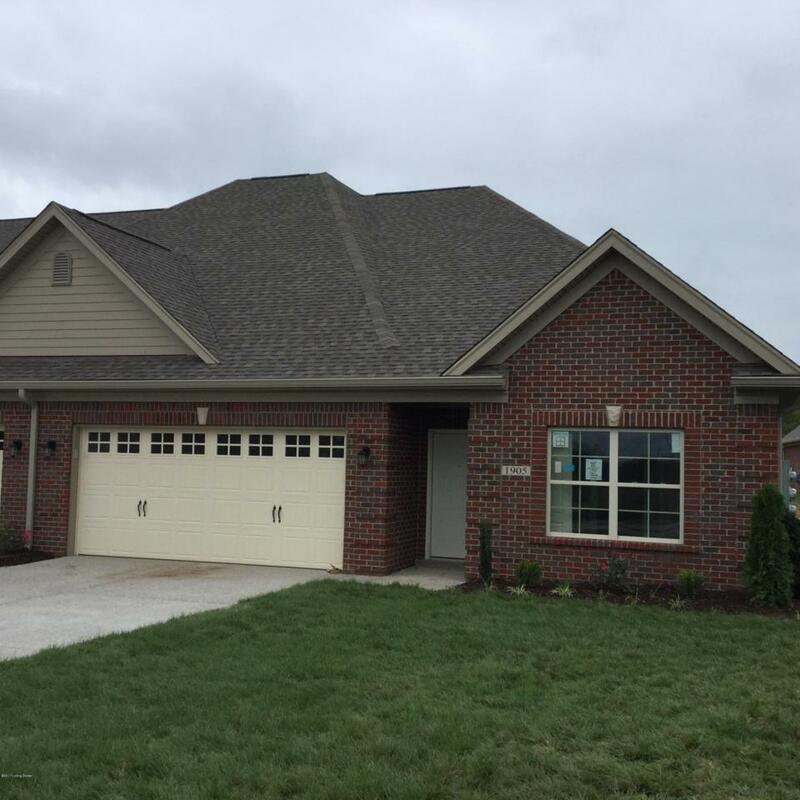 Have you been searching for a WHEELCHAIR friendly home in the Louisville/Oldham County area? Come see us at Eagles Landing in Lagrange! We have designed this patio home so you will no longer struggle to function in your own home. Not only will you be free from exterior maintenance, you'll enjoy the ease and comfort of wide doorways, ADA compliant vanities and toilets, grab bars with blocking in the walls, low threshold shower with seat in the master suite, walk-in jetted tub, a functional kitchen with custom built cabinets and granite tops, and much much more! Best of all, it can be COMPLETELY designed around your needs. Construction to begin Spring of 2019! (Please note that the photos are our completed model home. The planned unit will be ''wheelchair friendly'' and not 100% guaranteedbe ADA compliant.